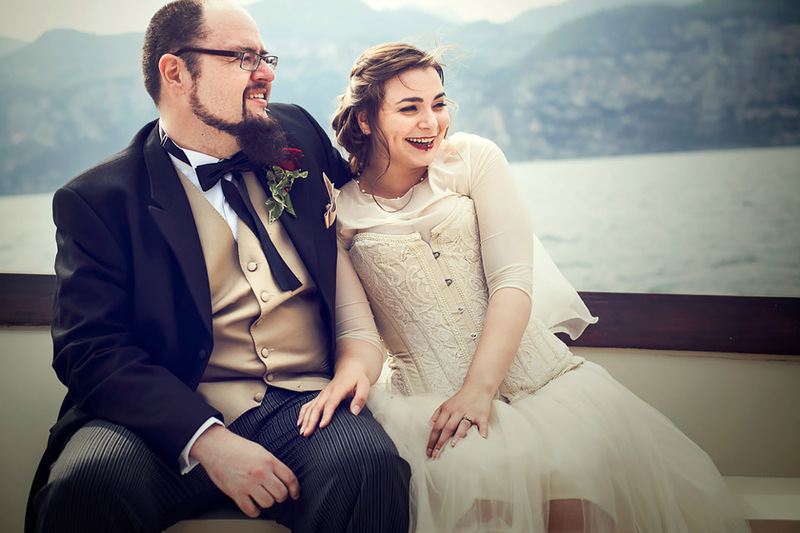 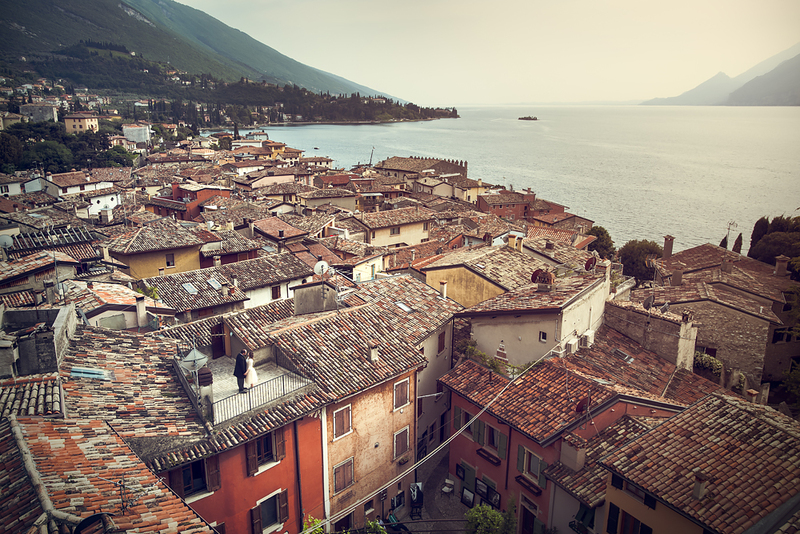 Julia and Mike got married at Malcesine’s Castle on Lake Garda. 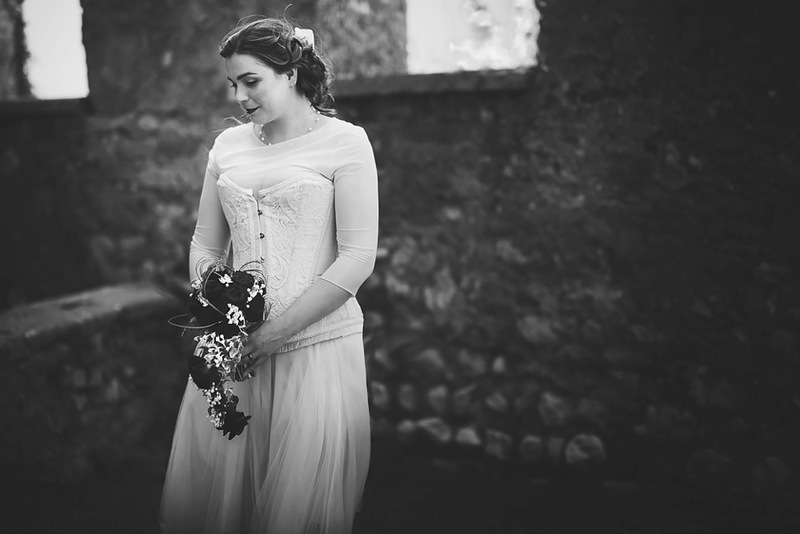 Thank you to have chosen Independent Pictures as your wedding photographers, we really enjoyed your wedding. 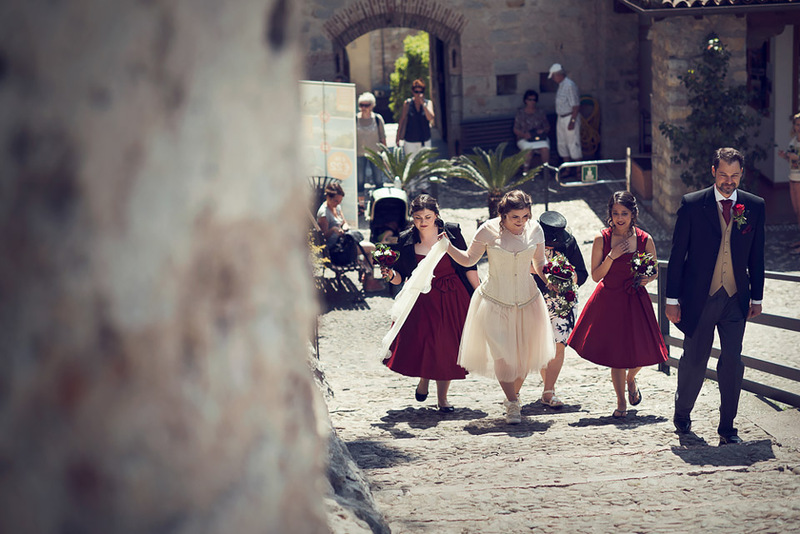 Wedding planned by: Katiuscia, Italian Wedding Company.